Can you speak or breathe comfortably? You ought to wear your mouth guard all day and carry on your daily tasks. The only way to test whether your mouth guard is comfortable is wearing a mouth guard for a day. Any difficulty in breathing or speaking means that the mouth guard is not the correct one for you. What coverage does a mouth guard offer? A mouth guard ought to end between the first two molars. It should also cover the large part of the teeth and the gum area. Whenever the mouth guard extends to the back of the mouth or covers a portion of your jaws, that means that it does not offer enough coverage. Individuals with dental appliances and those without have different needs when choosing mouth guards. A mouth guard should protect the teeth and the braces as well. That will call for custom-fit mouth guards. Is there any extra headgear? Some sports require players to wear headgear for head protection. Individuals with headgear get special mouth guards that have straps. Some mouth guards are convertible to allow strapping before the game. Mouth guards are prone to cracks and structural problems. In such a case, it would be advisable to re-mold the mouth guard instead of reforming. The earlier you notice the flaws, the more accurate the remold will be. Individuals in the process of receiving dental treatment often notice a change in the dental structures. Such changes will cause a mouth guard to be uncomfortable to the wearer. Once the dentist notices the change in the mouth, you should get a new mouth guard as well. 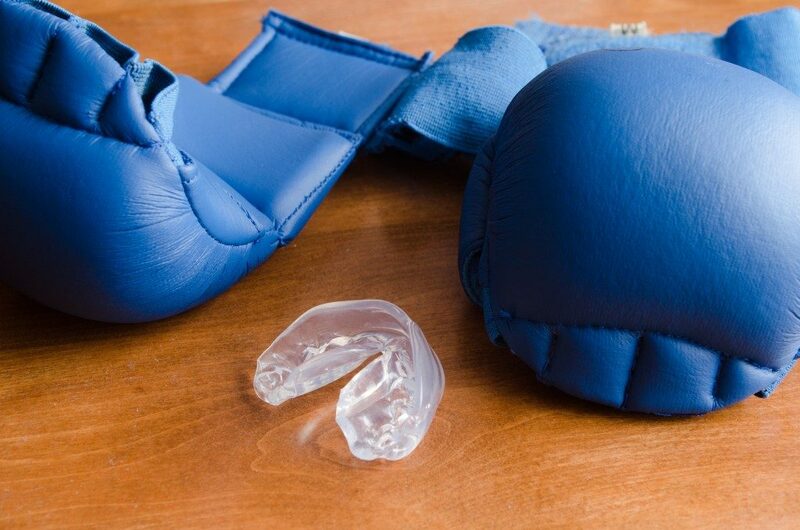 The right mouth guard should fit your mouth in a secure and comfortable way. Some of the signs that your mouth guard does not fit you well include the urgent need to adjust the mouth guard. Also, you do not need to loosen the mouth guard for it to fit in your mouth. 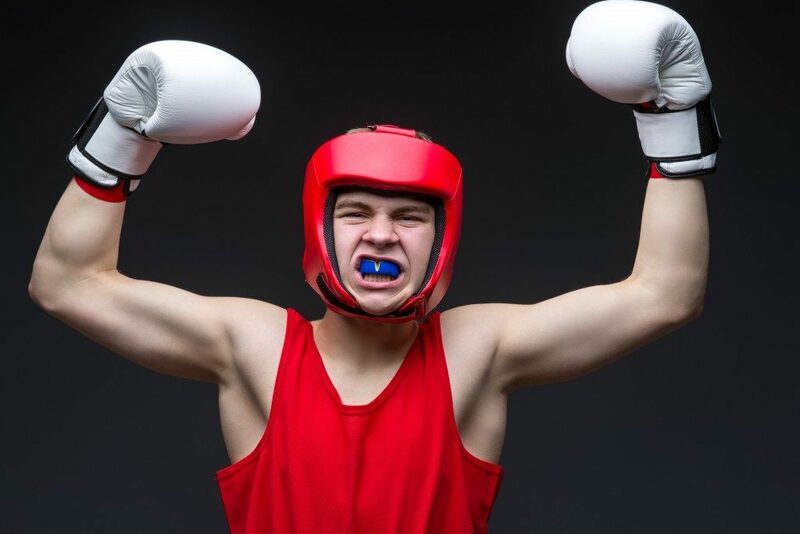 Besides ensuring that a mouth guard is the right fit for you, mouth guards ought to meet certain safety industry regulations. The regulations will depend on the area you live in. Mouth guards ought to undergo impact tests by experts to ensure the safety of the users. Chemical tests also ensure that there are no residue chemicals from the manufacturing process.